Join Escambia and Santa Rosa County Extension agents to learn more about Florida’s natural resources. 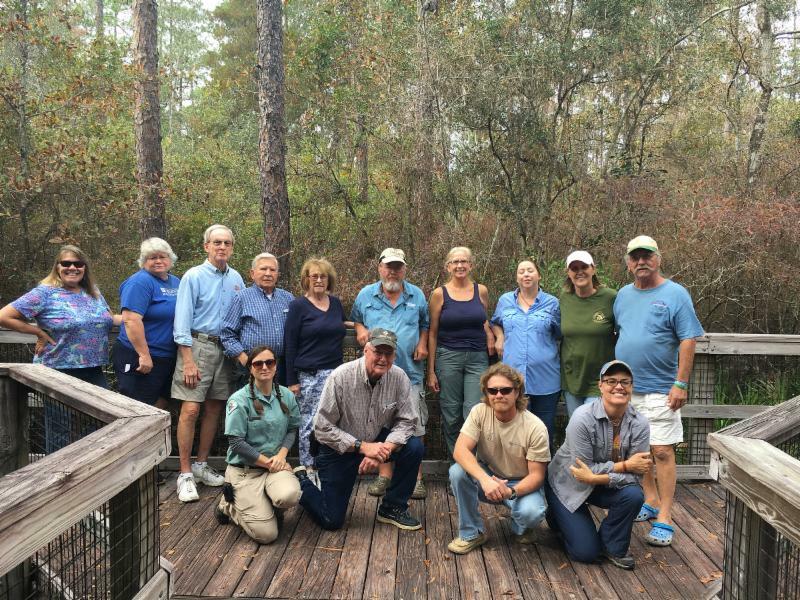 The Florida Master Naturalist Program (FMNP) is a hands-on outdoor learning experience for adults. 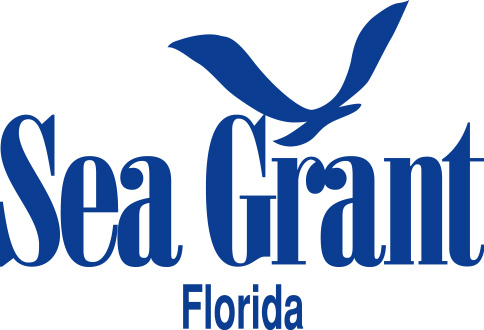 The FMNP both informs and prepares individuals to share information about Florida’s natural world and environmental history. This is a 40-hour class is held on Tuesdays from 9 a.m. to 4 p.m. beginning Sept. 18 and continuing through Oct. 30. Registration is $275 and includes field trips, classroom training and materials. Register at www.masternaturalist.ifas.ufl.edu and click on current course offerings. Registration will close Sept. 12 at 10 a.m. 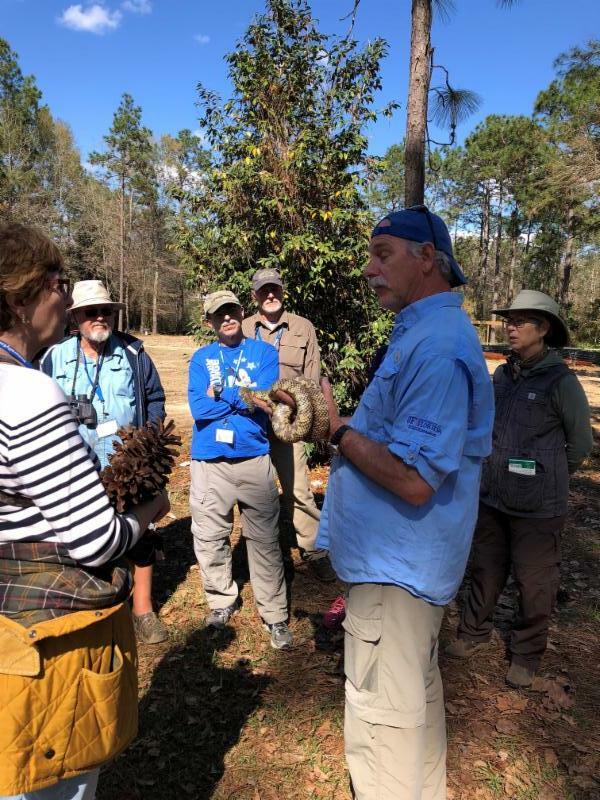 The uplands systems module includes classroom instruction, field trips, and practical interpretive experiences related to the general ecology, habitats, vegetation types, wildlife, and conservation issues of upland systems in Florida. Field trips will include: the Blackwater River State Forest, E.O. Wilson Biophilia Nature Center, Glendale Memorial Nature Preserve and private lands. For more information, contact Chris Verlinde at chrismv@ufl.edu or call (850) 623-3868 or Rick O’Connor at roc1@ufl.edu or call (850) 475-5230.